Let's get "avo" control! 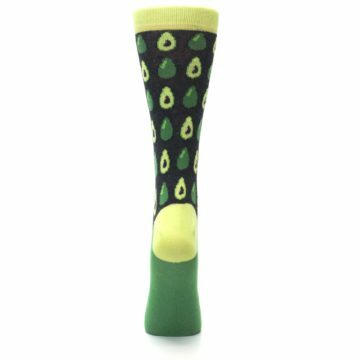 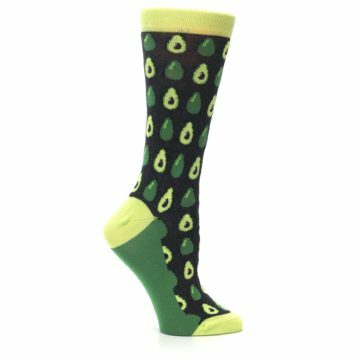 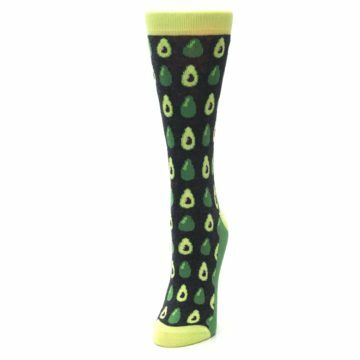 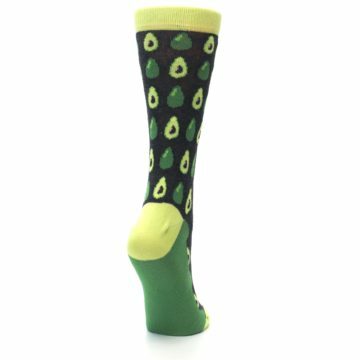 With our wild green, lime, and charcoal mid-calf avocado socks you will have a bold factor that is on the bolder side, while still not getting too crazy with your socks. 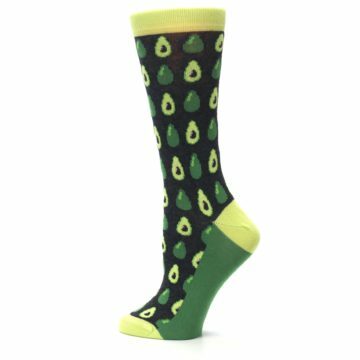 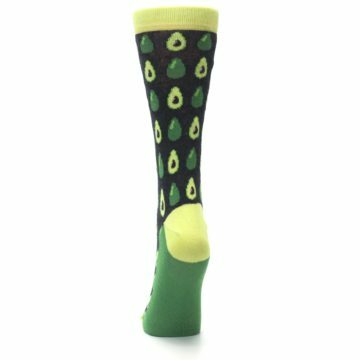 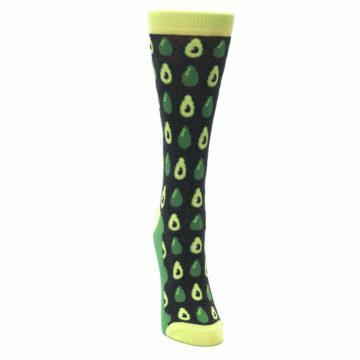 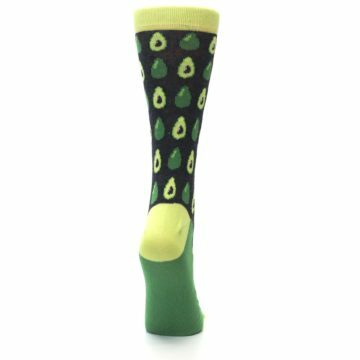 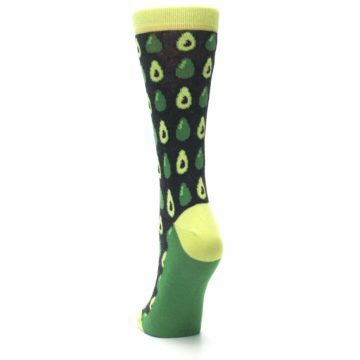 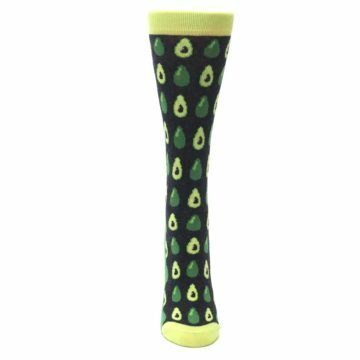 These socks are made with 75% cotton and everyday thickness, so their perfect for getting "avo" control at the office. There are not yet any reviews for Green Gray Avocados Women's Dress Socks.